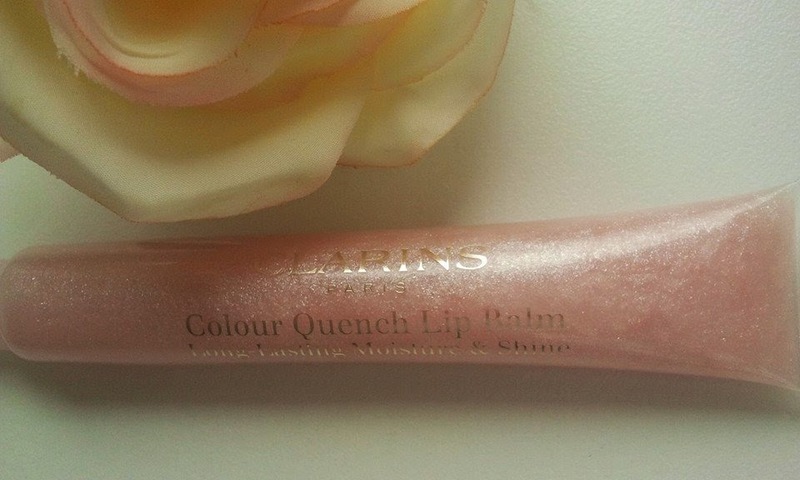 Clarins Paris Colour Quench Lip Balm is my favorite lip gloss. I just love it and I am sure you will love it, too. 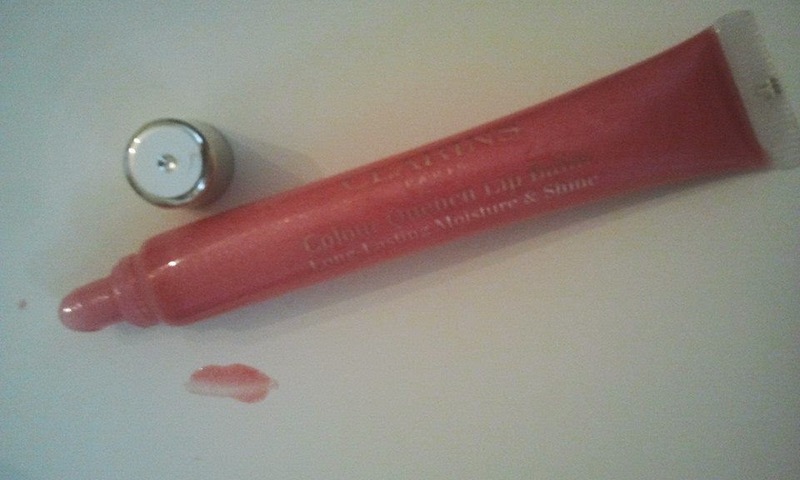 It will offer you a shine of a lip gloss and repairing action of a lip balm. I own number 03 candy pink which is a light pink colour with a shimmer. 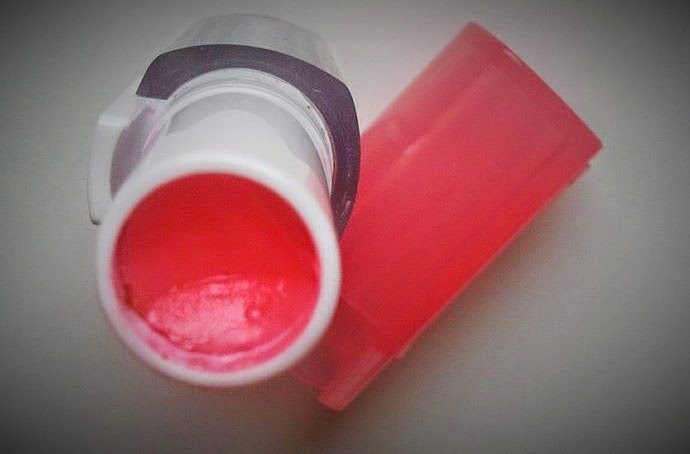 This balm will offer you a subtle color and shine and at the same time your lips will be moisturized:). 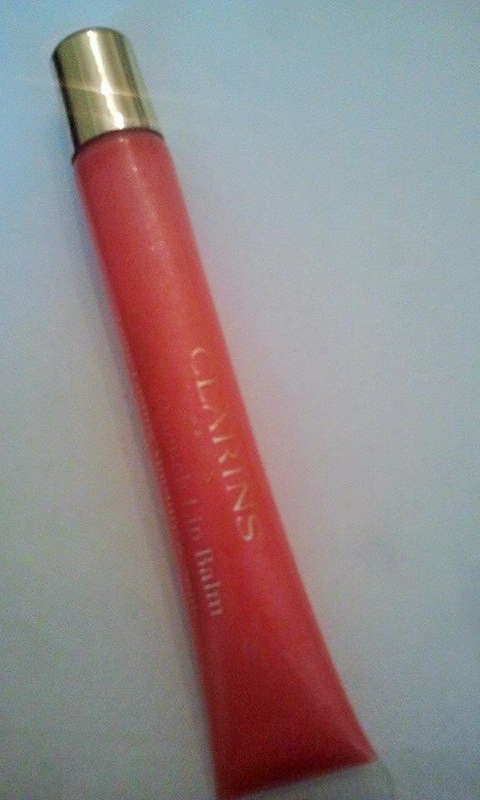 Clarins Paris Colour Quench Lip Balm will sooth your lips as well.You can wear it alone or over a lipstick. 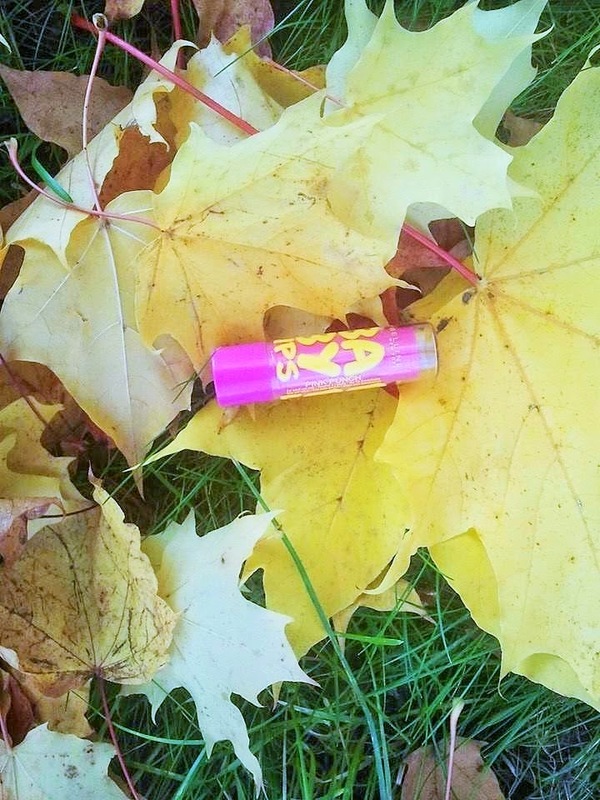 when you apply it your lips will feel instantly hydrated and nourished. The soothing comfort will last for hours even if your lips are as "demanding" as mine. 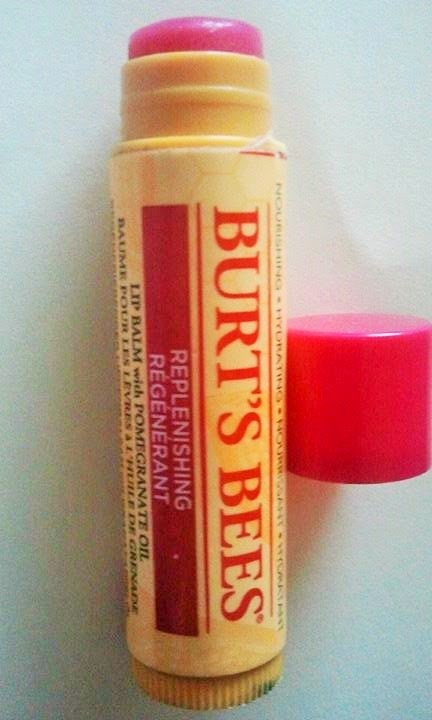 My lips are often dry or chapped (especially that I live in Finland where is cold and windy) and this balm has been great. 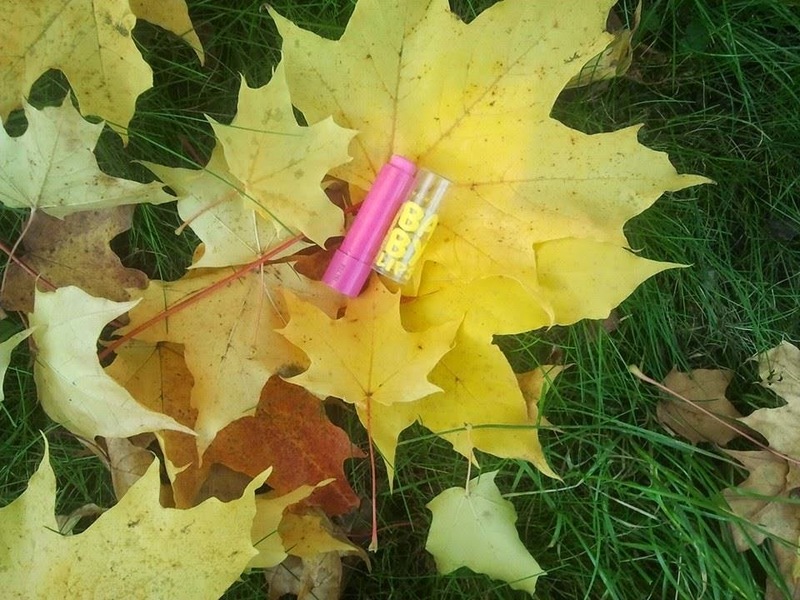 The lip gloss isn't sticky so wearing it during windy day will not be a problem. You can forget about hair getting stuck in the lip gloss:). The balm will give you a hint of color and a lot of shine. 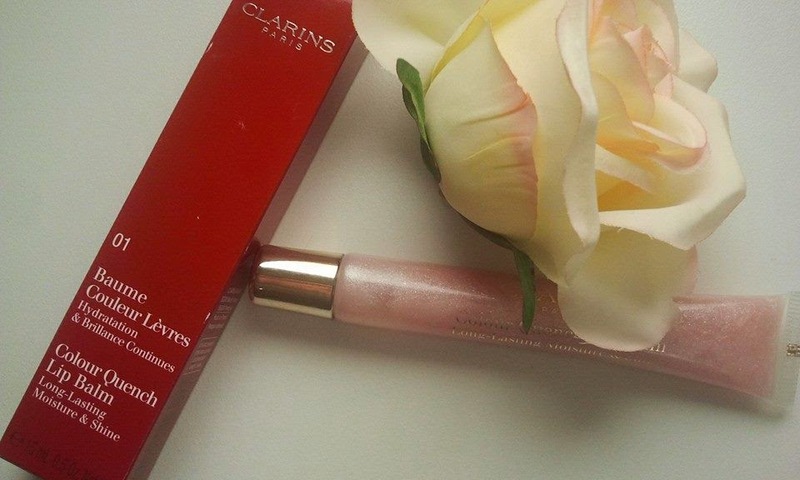 No wonder Clarins Paris Colour Quench Lip Balm is a Anti-Ageing Award Winner Beauty Bible. I highly recommend it! 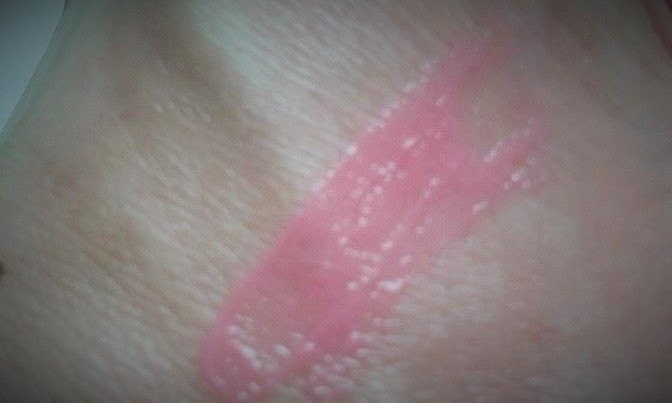 Hello,this is a review of Maybelline Baby Lips Balm in Pink Punch.I have been testing it for the last couple of weeks and I would like to share my opinion with you. 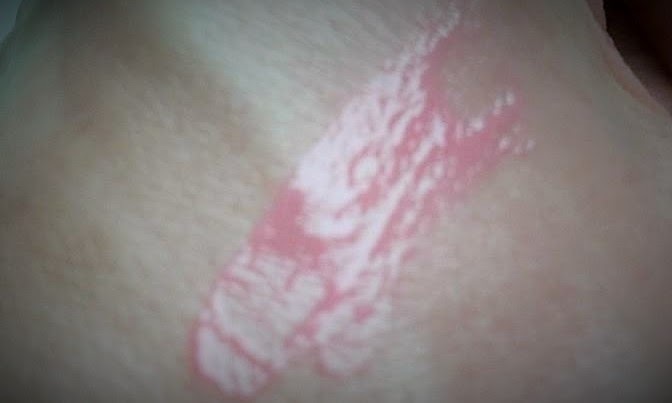 It is worth mentioning that this lip balm is more like a lipstick. The Maybelline Baby Lips Balm in Pink Punch is an intensive baby pink colour and it should suit almost everybody. But for example on my lips it goes very pink so if you have pale lips naturally (like me) please take it under consideration. Good thing is that although the colour is on a bright side it still suites me and I feel comfortable about wearing it. 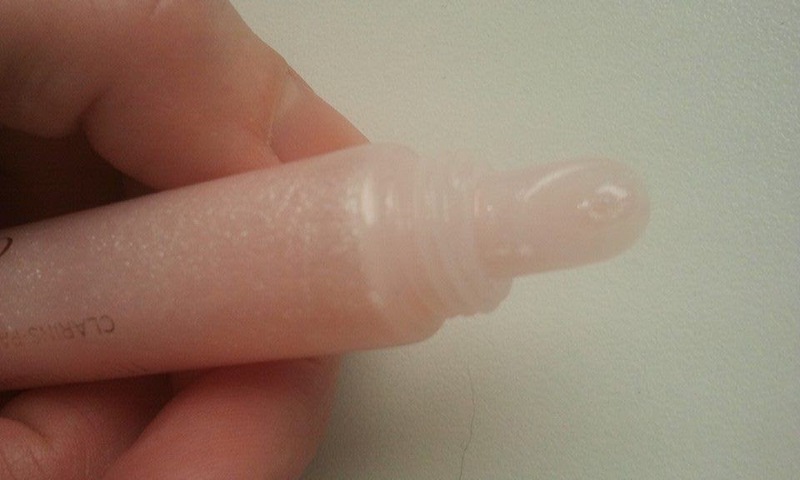 it will not moisturize your lips for a full 8 hours as the producer has stated. Especially now,during the winter. 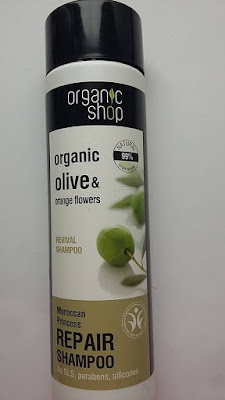 Ingredients: Polybutene, Octyldodecanol, Isopropyl Myristate, Petrolatum, Ethylhexyl Methoxycinnamate, Polyethylene, Ozokerite, Ethylhexyl Salicylate, Butyrospermum Parkii Butter / Shea Butter, Diisostearyl Malate, Candelilla Cera / Candelilla Wax / Cire De Candelilla, Vp/Hexadecene Copolymer, Silica Dimethyl Silylate, Parfum / Fragrance, Calcium Aluminum Borosilicate, Pentaerythrityl Tetra-Di-T-Butyl Hydroxyhydrocinnamate, Tocopherol, Tocopheryl Acetate, Alumina, Aroma / Flavor, Silica, Isopropyl Palmitate, Pentaerythrityl Tetraisostearate, Limonene, Synthetic Fluorphlogopite, Calcium Sodium Borosilicate, Benzyl Benzoate, Centella Asiatica Extract, Aluminum Hydroxide, Citral, Linalool, Hexyl Cinnamal, Tin Oxide, Geraniol, Eugenol, Aloe Barbadensis Extract / Aloe Barbadensis Leaf Extract, Mel / Honey / Miel, Calcium Pantothenate, Ascorbic Acid, Dimethicone, Sodium Chondroitin Sulfate, Atelocollagen. May Contain: CI 77891 / Titanium Dioxide, MICA, CI 45410 / Red 28 Lake, CI 77491, CI 77492, CI 77499 / Iron Oxides, CI 15850 / Red 7, CI 45380 / Red 22 Lake, CI 19140 / Yellow 5 Lake. CI 42090 / Blue 1 Lake, CI 15985 / Yellow 6 Lake, CI 75470 / Carmine. Overall, I'd say go for it:). But please remember that Maybelline Baby Lips Balm in Pink Punch is more like a lipstick than a lip balm. 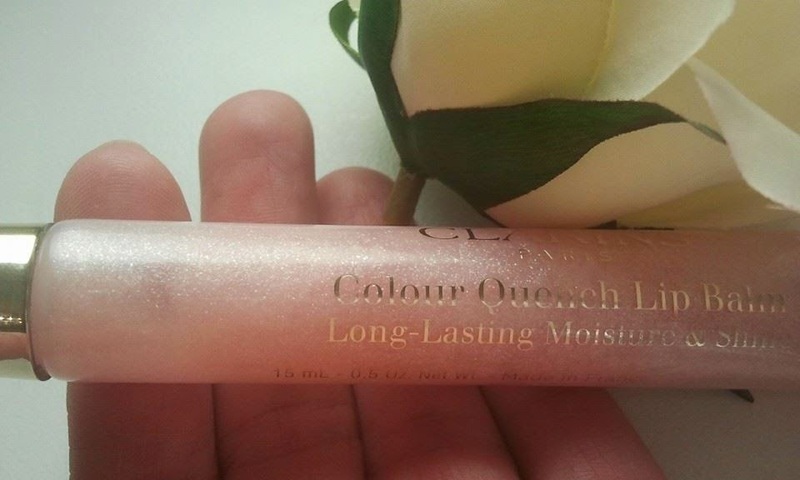 It will give you a colour but it won't really nourish or super moisturize your lips.